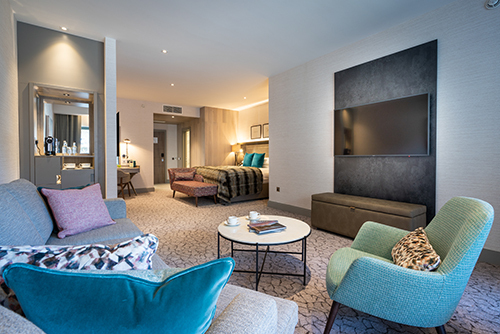 For those looking for an added touch of luxury, The Lodore Falls Hotel & Spa’s new spa suites are elegantly designed, suitably luxurious and come with loads of amazing extras. 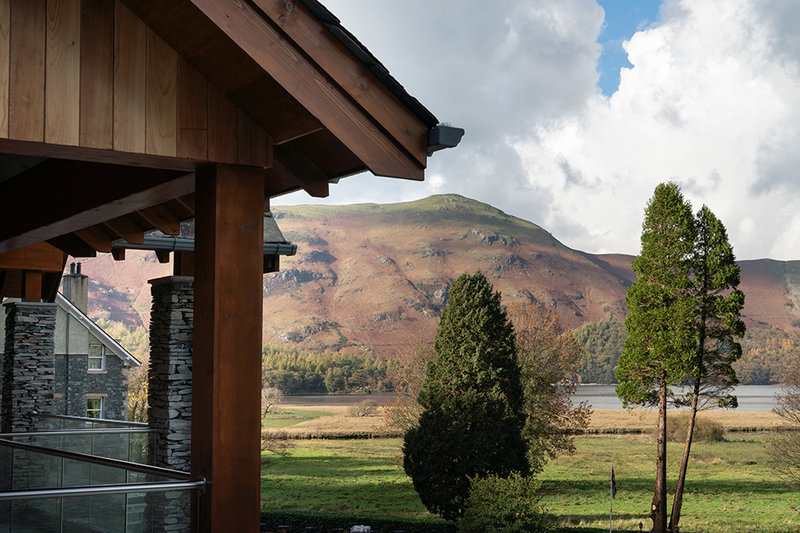 Find out the top 7 reasons to book and make your next Lake District trip one to remember. Completely unique, each suite offers different views of the area. 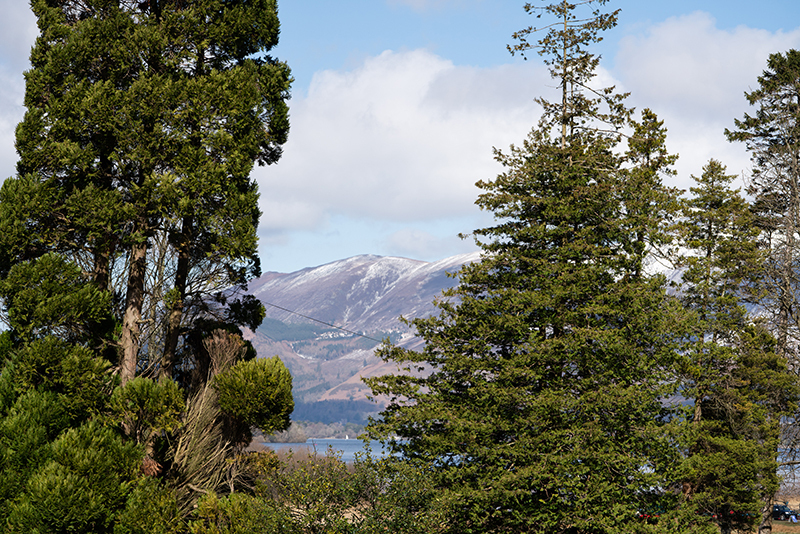 Escape to a woodland retreat and look out on to the natural greenery, take in the panoramic views of Derwentwater or enjoy the breathtaking heights of Catbells and surrounding mountains. Each of our suites comes with a view of either forest, waterfalls or the lake. Exclusive to the spa suites, guests will receive full access to The Falls Spa from check in to check out. Start the morning with a dip in the infinity-edge vitality pool and book yourself in for the signature The Falls Signature Massage. 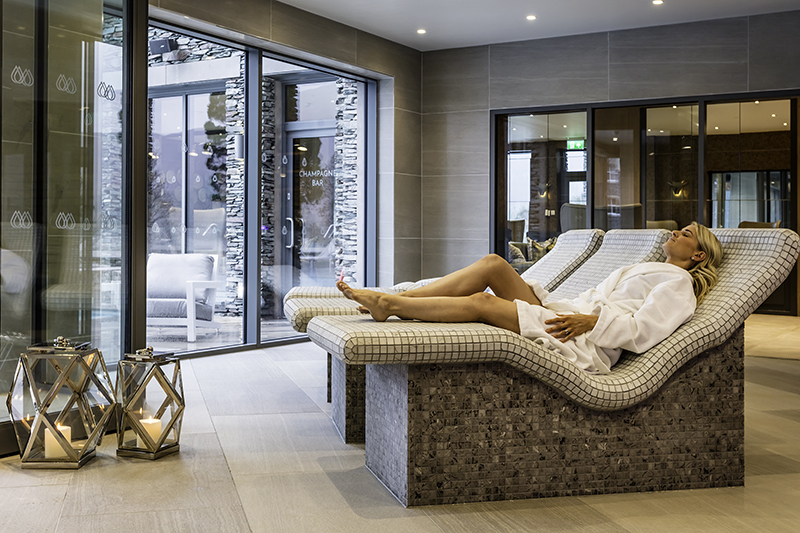 Weary walkers can make the most of the spa and relax tired muscles in one of the twelve heat experiences before enjoying a glass of fizz in the elegant Champagne Bar. Your weekend escape should be filled with indulgences from start to finish. 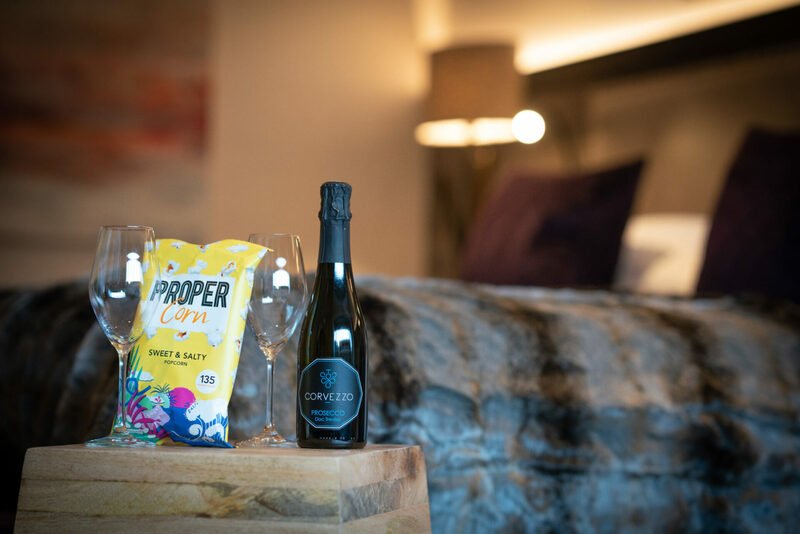 Snack on moreish popcorn or pop open complimentary prosecco. For the coffee connoisseurs, each room comes with a Dualit coffee machine & pods for that perfect cup to start the day. If your looking for a weekend of wellness, continue your detox with complimentary fresh fruit to snack on between spa sessions. 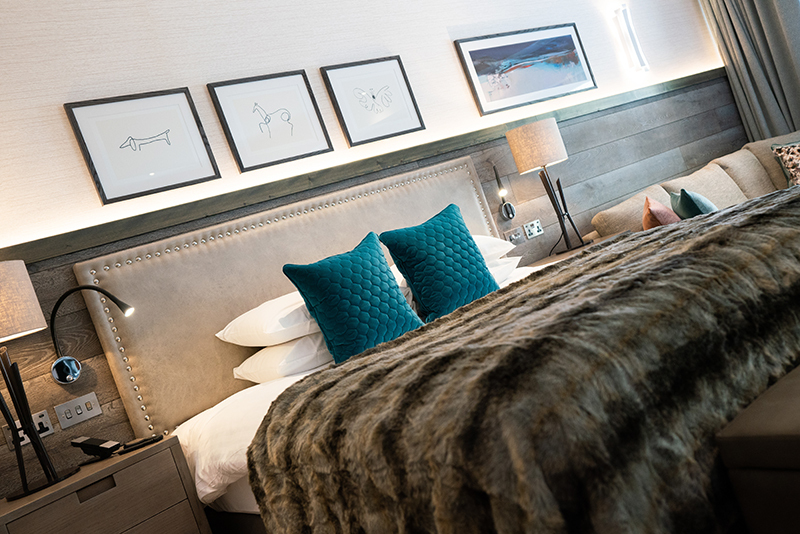 Enjoy Scandi inspired design with elegant features, bespoke designer furniture and cosy furnishings. Each suite seamlessly blends the beauty of nature with the warmth and luxury of the spa. Snuggle down into lavish soft furnishings while leaving behind the stresses and strains of everyday life. 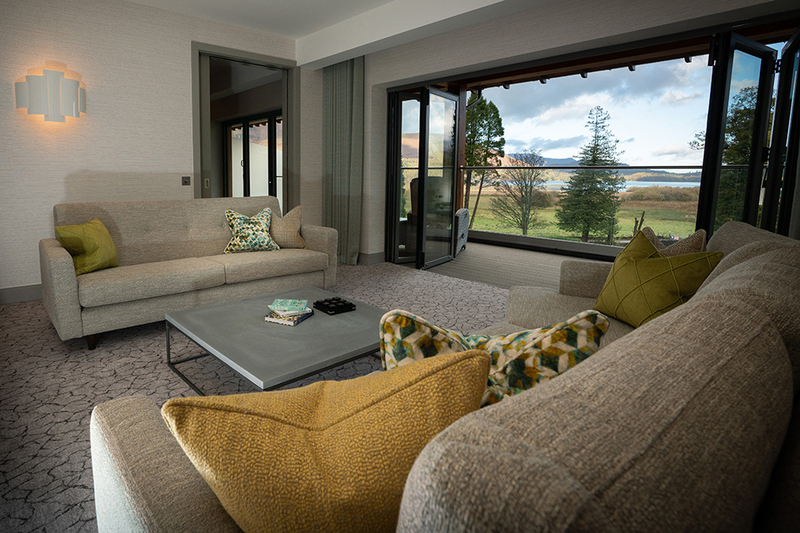 Where better to enjoy the scenic views of the Lake District than from your own private balcony? 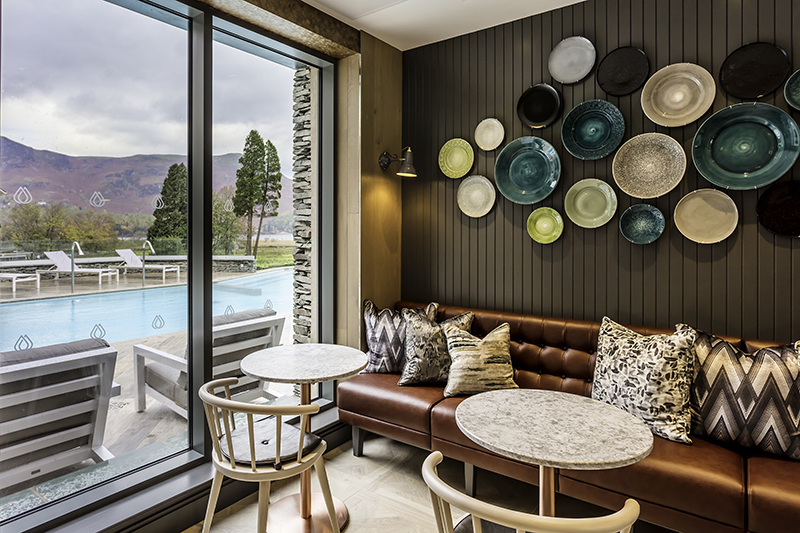 Lounge on deck chairs during the warmer months as you enjoy a glass of bubbly on long summer evenings or wake up to the crisp winter’s air with a coffee in hand to watch the sunrise over Derwentwater. Pampering needn’t stop at the spa. 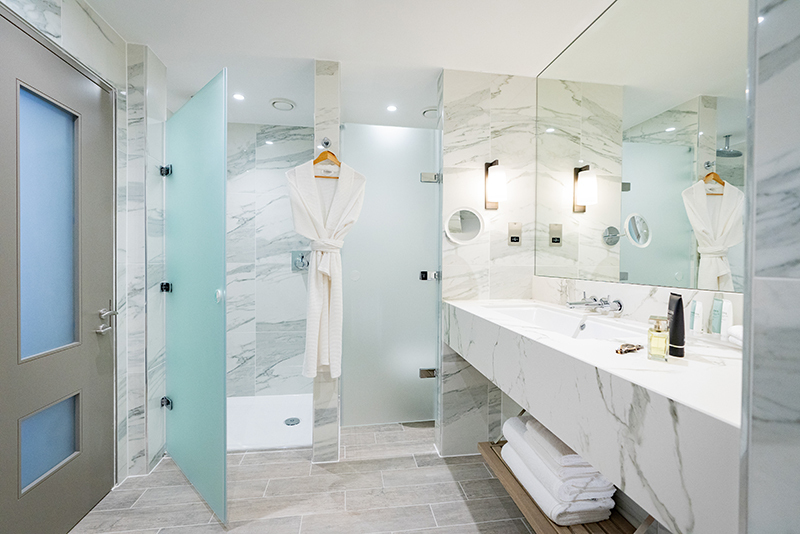 The en-suite bathrooms offer another relaxing haven in each suite with modern bathtubs and showers. Make use of luxury Elemis toiletries and relax in your complimentary robe and slippers after a long day of Lake District exploration. Stay in one our fantastic new spa suites with prices starting from £310 per night. Find out more. Be one of the first to experience once of the luxurious new spa suites with the Falls Spa Opening Offer.